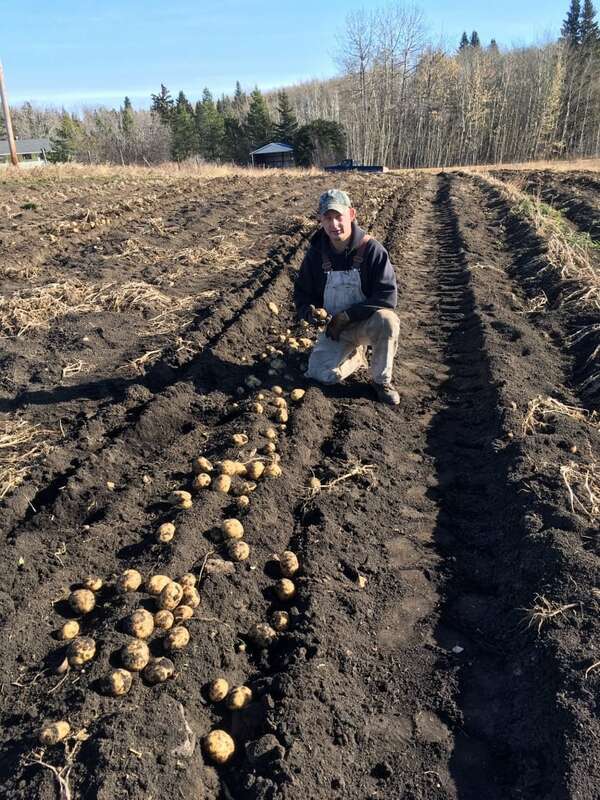 An Alberta farmer has donated 10,000 kilograms to the Edmonton and Calgary food banks and plans to donate more this week. 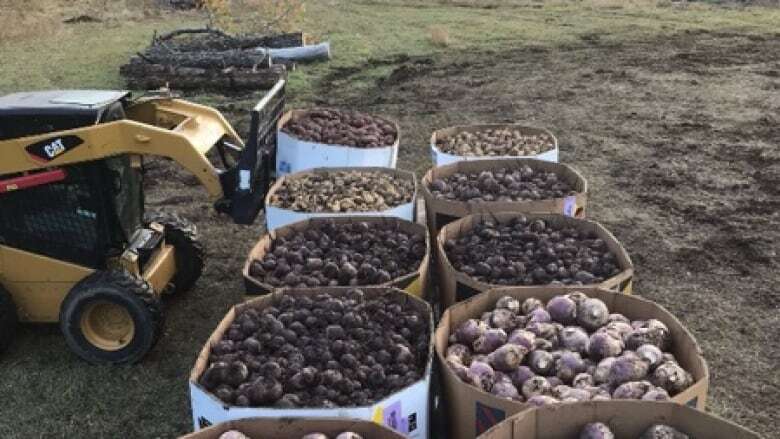 A farmer near Pigeon Lake has donated close to 10,000 kilograms of root vegetables to the Calgary and Edmonton food banks, and plans to harvest and donate a similar amount this week. Steve Breum, owner of Gone Green Farms, started the Alberta Farm To Food Bank initiative this season. On Oct. 10, he delivered close to 5,000 kg of vegetables to the Edmonton Food Bank, and in the same week donated a similar amount to the Calgary Food Bank. Volunteers helped him harvest potatoes, carrots, rutabaga and beets from two acres of land a few weeks ago. "I just wanted to see if we could grow it a little bit and feed people with healthy food," said Breum. "Long-term storable root vegetables just like grandma and grandpa survived on." He plans to harvest another 10,000 kg of vegetables this weekend with the help of volunteers, then split the haul between the two food banks. It'll be the last of Breum's crop, but he plans to donate again next year. 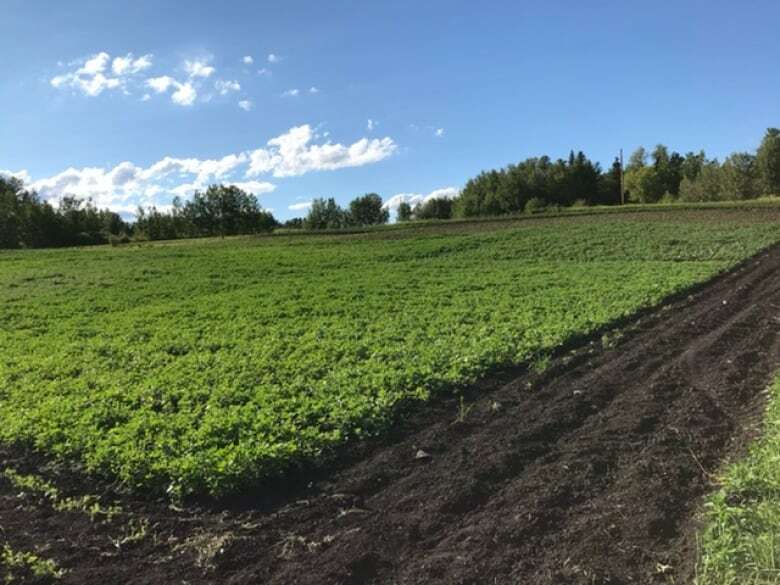 "I'd like to grow to where we can't handle it anymore, where we don't physically have the labour and the farmland to do it," he said. "And then I'd like other farms to jump into it, too." Both the Edmonton and Calgary food banks were thankful for the help. "Donations mean so very much, as we can get fresh produce in the hampers of families and individuals right away, approximately 300 hampers a day," Shawna Ogston, spokesperson with Calgary Food Bank, said in an email. In Edmonton, the food bank helps more than 20,000 people each month through its hamper program. "A donation like this, a larger scale one from a farmer, goes a long way," said Samantha Potkins, special events and communications co-ordinator with the Edmonton Food Bank. "Produce helps to supplement the non-perishable donations that go into our hampers."